The all maple Gibson L6-S took its inspiration from the L series of hollowbodies of Gibson's past. 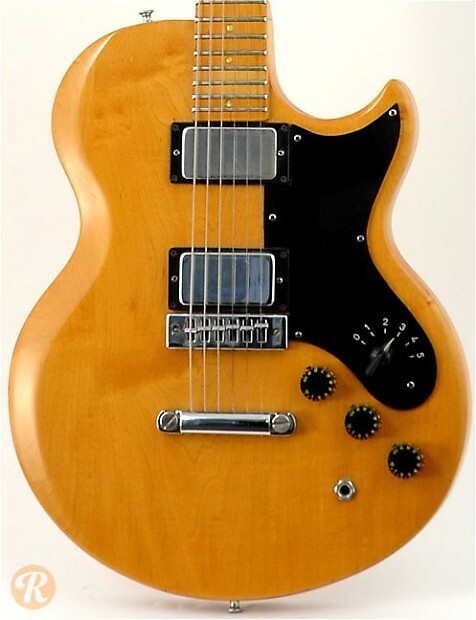 The idea was to offer a versatile yet affordable solidbody, which Gibson accomplished by including a six-way rotary pickup selector that gave both phase and series output settings for the pickups. The L6-S was endorsed by a number of notable players including Carlos Santana, but was not exceedingly popular in its time. Unique to this Year: In 1975, the L6-S was renamed the L6-S custom to avoid confusion with the L6-S deluxe. 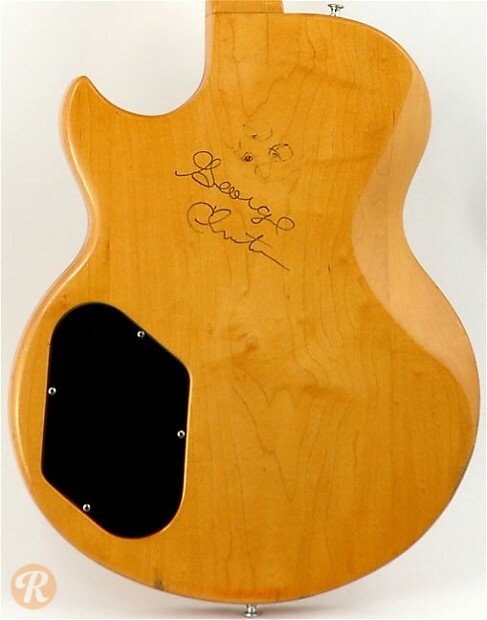 Finish Specifications: Natural was the standard finish for the L6-S but it was also offered in Cherry.